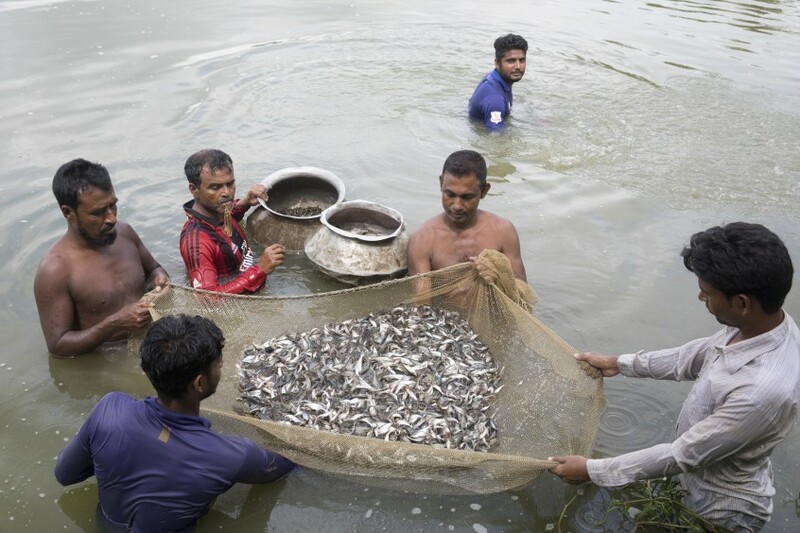 Workers netting pangasius fingerlings for sale in Bangladesh. Photo by Habibul Haque. 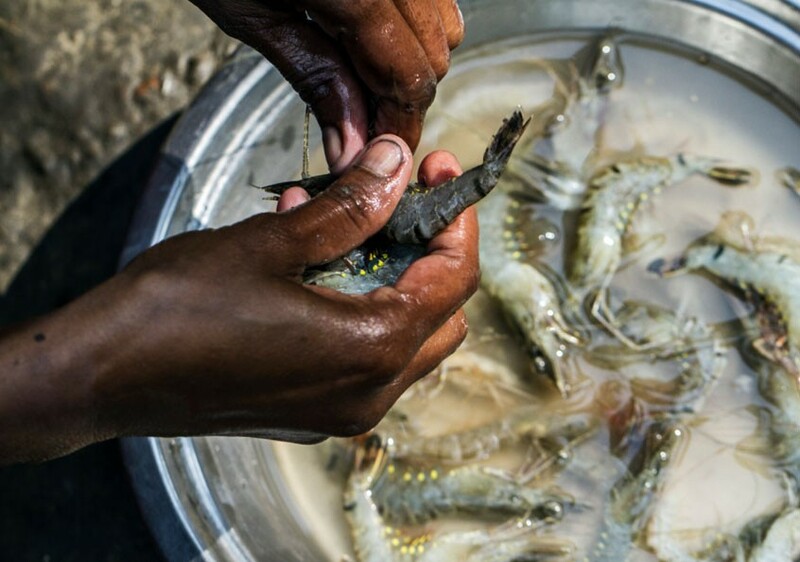 Over the past three decades, the global aquaculture industry has risen from obscurity to become a critical source of food for millions of people, mostly through export. 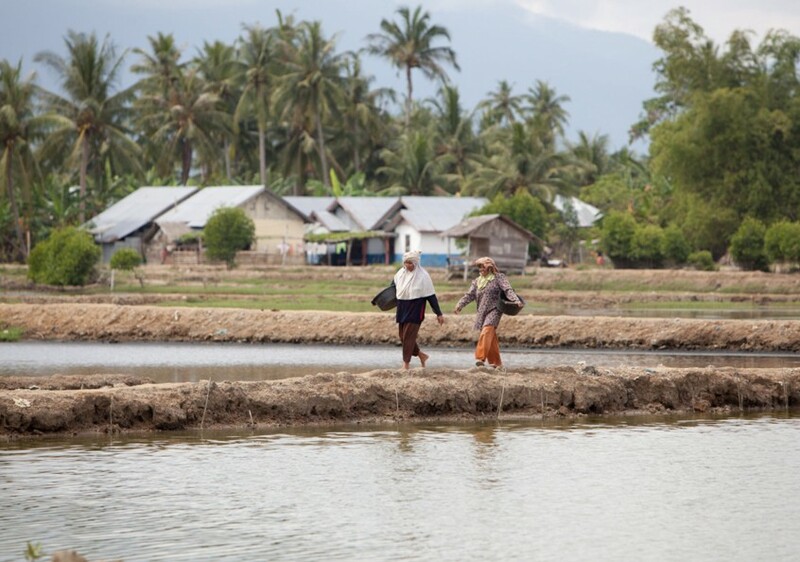 This boom has led scholars to question whether aquaculture contributes to the food security of poorer people in producing countries.